Obviously. Hehe. Okay so tomorrow is the weekend! YAY! I am working on a project. I know how to knit (VERY basically) and have been drooling over some newborn hats for my photography...I ordered a crochet teddy hat a few months ago from a friend of a friend and have yet to use it BUT I found some free knit patterns from some of my favorite hats. SO I have been watching knitting videos and I HOPE that I get the hang of it and can start knitting my OWN hats and maybe use them to trade for other hats and things ! I just hope I don't fail epically LOL. Anyways yesterday it was -SO- warm here. So nice out! My little man has bad allergies like his Momma (although mine were WAY worse as a kid..I don't even have them bothering me now) but he does. Snotty nose, sneezing, watery eyes..etc. So I have to give him some allergy meds until the season change becomes a little more permanent. ANYWAYS when my dear sweet husband got home from work he ate and we went out and rode his rhino around the roads. When we got back we were down my parent's house and Emily (my 8 yr old sister) had some sparklers left from July 4th last year. She lit them up and I finally got some light painting shots with them! I'm going to share those with you today! So there ya go! My fun project for the day! 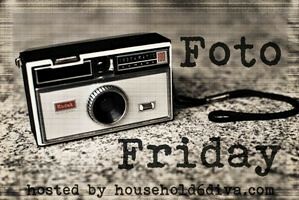 I'm linking up to all these beautiful blogs ! Enjoy your weekend! This is my entry for the "Reflections" theme at LEM! love the photos and the scenic one too. :-) I sent you a thing on facebook through amandas bc I couldnt msg you and ryan has my phone! read it like NOW! ;-)! Love them and it looks like so much fun! Loving your reflection one...gorgeous! Have a great weekend! These are so fun and so creative for shapes! I love your reflections photo too! I love love love the light play. Those sparklers are so neat! 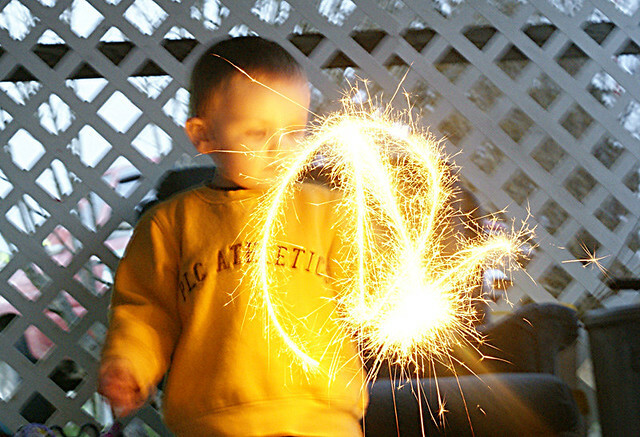 WOW on the sparklers - "light painting" what a fun description! Way to catch the action. I like the fine detail of the "shapes." 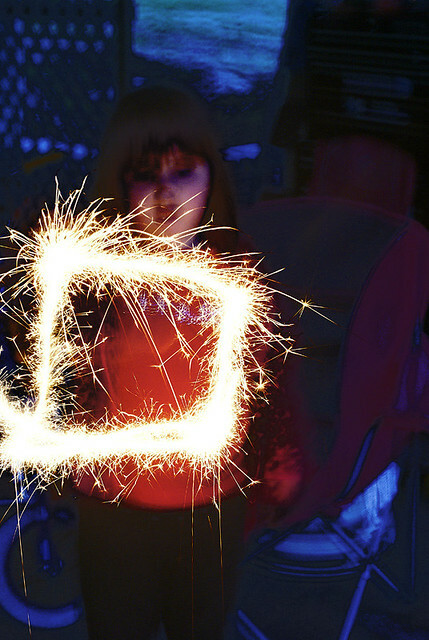 I LOVE painting with light! 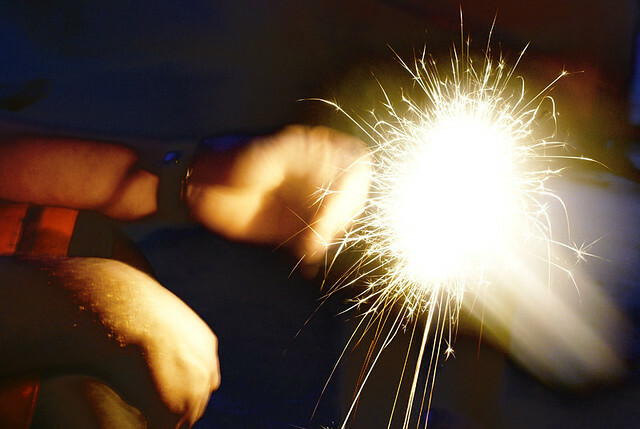 I've never tried it with sparklers, but now I really want to! It's so neat how you can capture all the sparks as well as the movement. How long of a shutter speed did you use for these shots? These snaps are out standing. I like those kids, they were having fun. 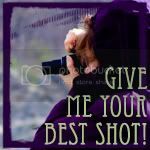 love the photos all of them, I like the sparkers I have so much to learn about photography, this post has totally motivated me to get into some reading soon. These are fabulous shots!! The sparkler captured incredibly well! Love them! Great shots! I've been tryiing my hand at knitting those cute little hats too. Oh boy! Good luck! 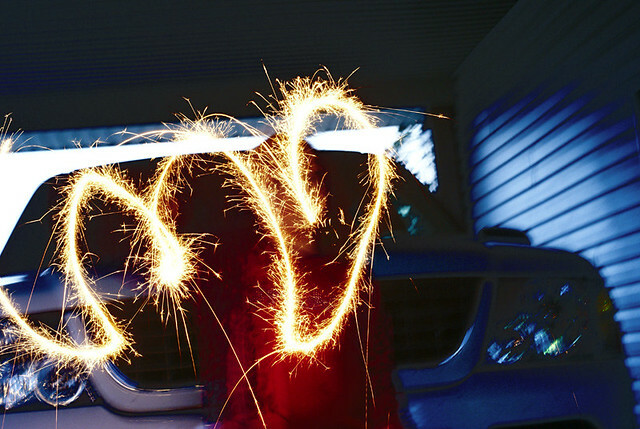 Those sparkler pictures are awesome! 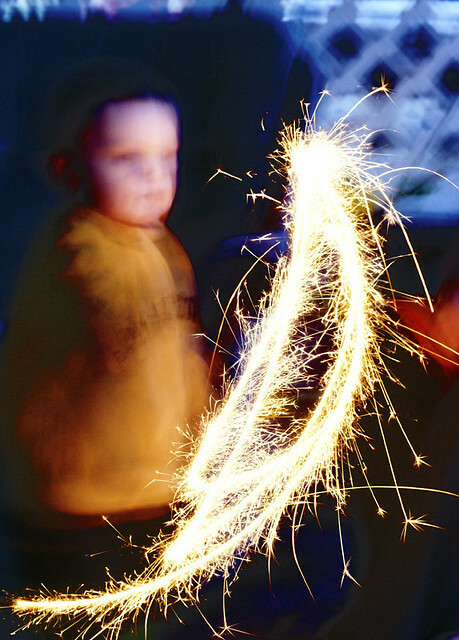 Sparklers in March are an extra special treat! How fun! 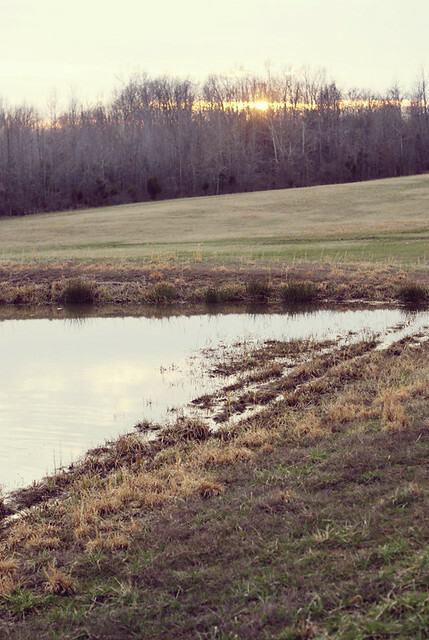 Such great pictures...makes me even more excited for Summer!! So creative and beautifully captured, Natalie. LOVE them all! What fun - sparklers in March!! :) Great photos! I love the "just swinging it around" shot - how the sparkles frame her face - beautiful! 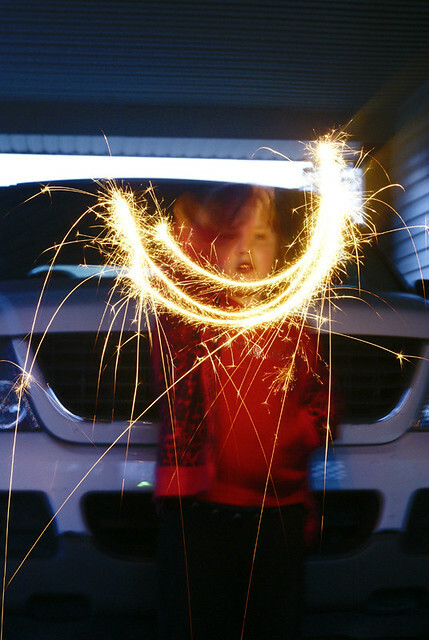 I want to buy some sparklers - fun images. Happy Friday! Love your Reflections! 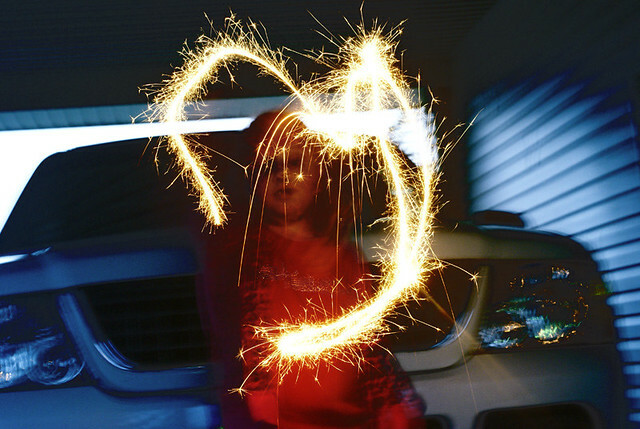 Wow these sparkler shots are amazing, I love how you caught the shapes! 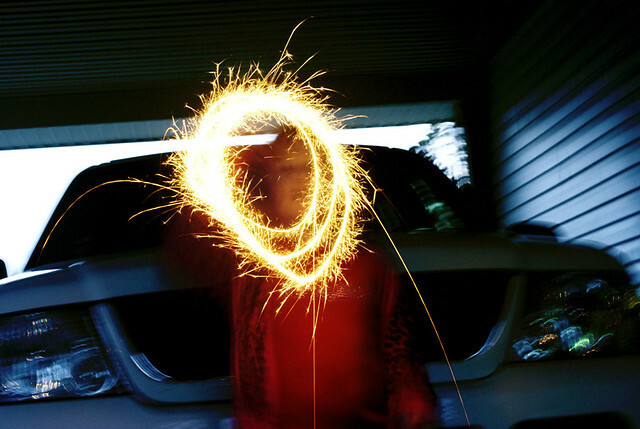 The sparkler shots are way cool! I love the sparkler shots too! My favorite is the second to the last one, where you've really got some fabulous bokeh. AWESOME sparkler shots!! Love that you all had some fun with them!! Sorry about allergies -- ug -- I developed them a few years ago and it stinks. Hoping this year won't be so bad... and it's always worse with little kids suffering! Poor baby! Love those- very creative shots!